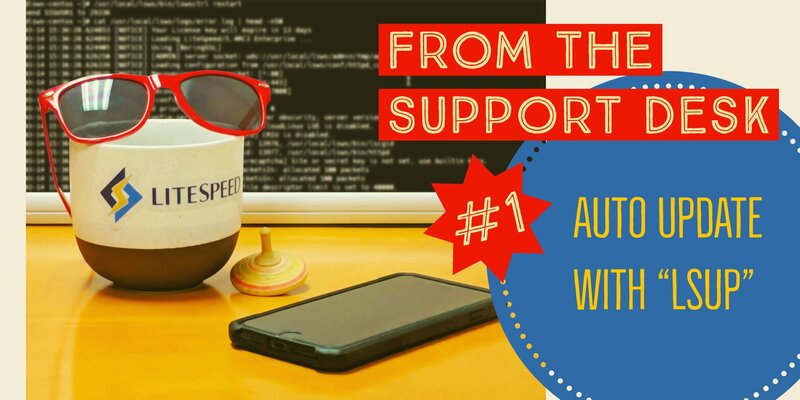 Learn how to update LSWS with lsup.sh from the command line or cron. LiteSpeed’s Dmitri attended IETF 104 remotely last week. These are his observations, as they pertain to QUIC. We are excited to announce our brand new QUIC exploration service: HTTP3Check. 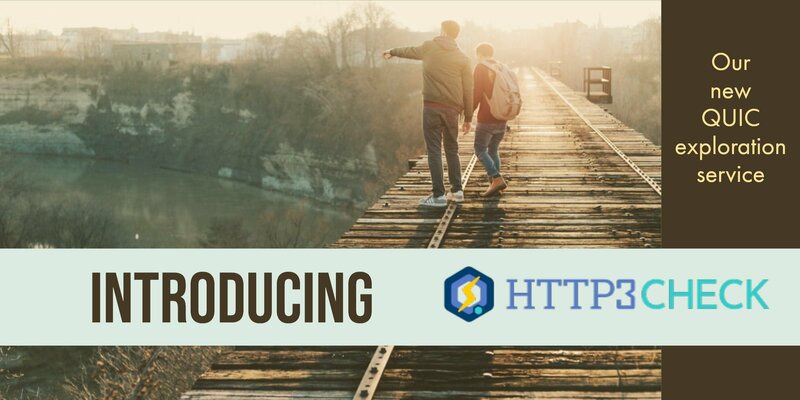 “HTTP over QUIC” is now “HTTP/3” and LiteSpeed Technologies has become the first to operate a functional HTTP/3 server! 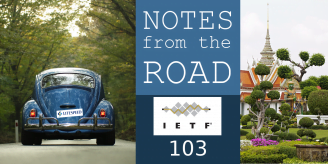 This news and more from IETF 103. 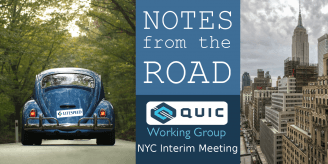 Last week, our Dmitri attended the QUIC Working Group Interim meeting in New York City. Read all about it. 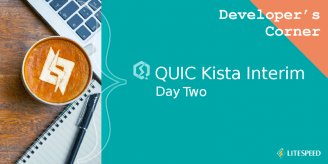 The QUIC Working Group is trying to make the November deadline, looking to reach consensus on as many issues as possible. 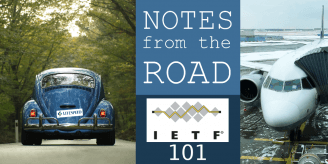 Dmitri attended the IETF 101 Conference in London a couple of weeks ago. 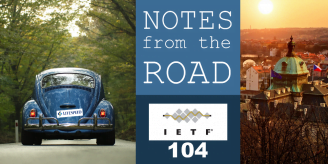 Read some of his recollections of people, talks, and events. 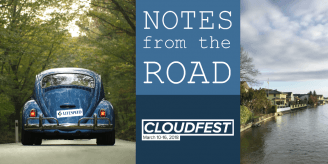 Last week, George, Jon, Ruikai and Dmitri headed for Europa-Park, to attend the CloudFest conference. The Melbourne Interim Meeting has come and gone. 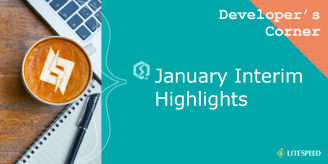 The schedule was packed tight with topics as the Working Group strives to hit the November 2018 deadline for QUIC v1.